Relative Collider works on the physics of attention. We are aware of each other, it is all we can do. 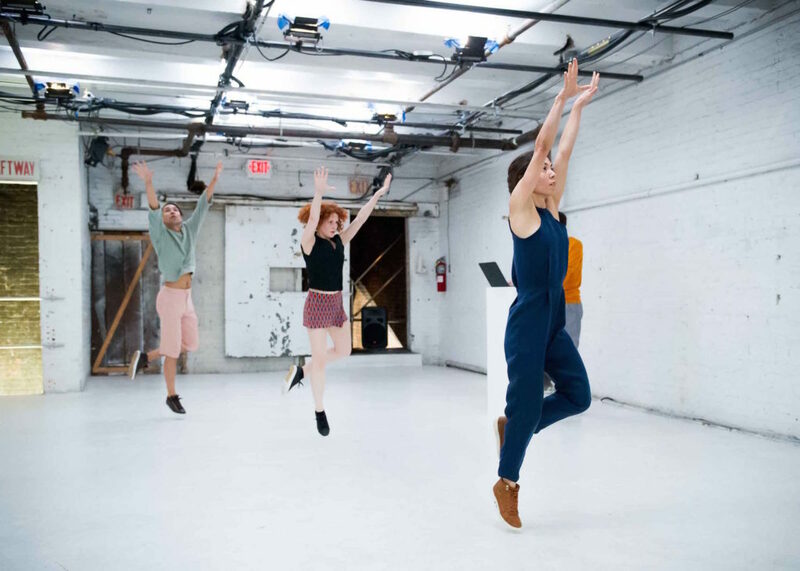 Relative Collider seeks a point of contact between movement and text, where they each have the sole purpose of their own performance in front of an audience. Atoms subjected to different force fields, recombined into molecules that precipitate or dissolve under the attention of the viewer. Organic chemistry. Through the study of our experience of time influenced by attention, we seek to describe, explore, and manipulate the interplay of different waves of energy, sound, and attention. In this attempt to understand the physical laws of our presence with each other, Relative Collider calls into question what is exchanged, created, and destroyed in the act of observing. 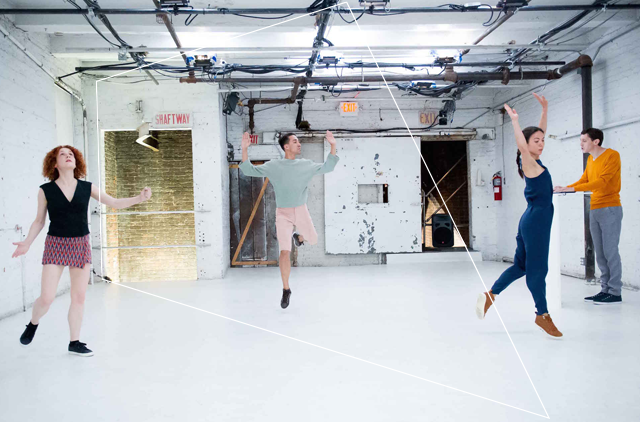 “Relative Collider” is part of the International program “The Migrating Body”, initiative of DNK – space for contemporary dance and performance, with the support of program “Culture” of Sofia Municipality for 2017.